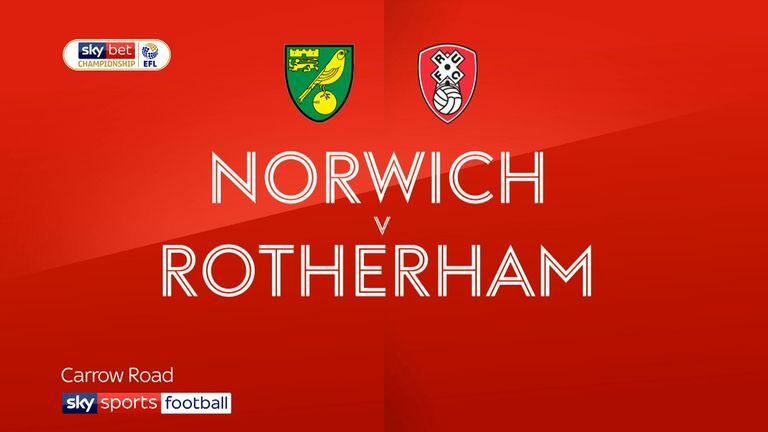 Norwich returned to the Sky Bet Championship summit after they came from behind to beat Rotherham 3-1 at Carrow Road. Richie Towell scored the opener for the Millers after 11 minutes, but Norwich took complete control after the interval with homegrown youngsters Todd Cantwell and Max Aarons scoring their first senior goals for the club before Teemu Pukki completed the victory. 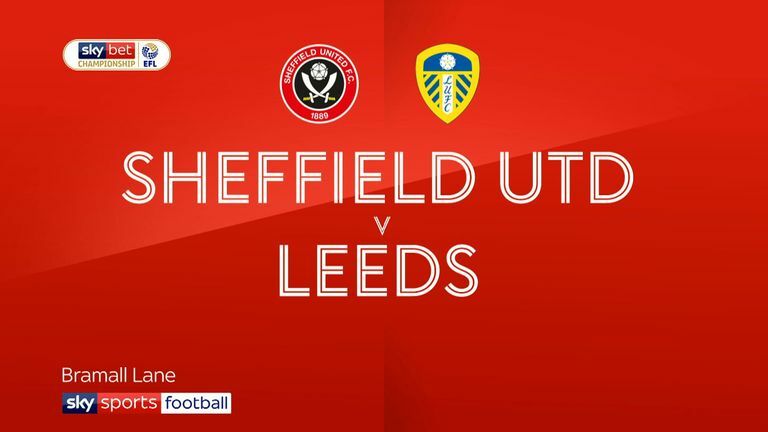 Leeds had temporarily moved top earlier in the day after Marcelo Bielsa's side beat Sheffield United 1-0 at Bramall Lane. Dean Henderson's late howler gifted the visitors all three points as the Blades goalkeeper's dreadful defensive error nine minutes from time handed Jack Clarke the ball in the box and he crossed for Pablo Hernandez, who finished to settle a tense Yorkshire derby. 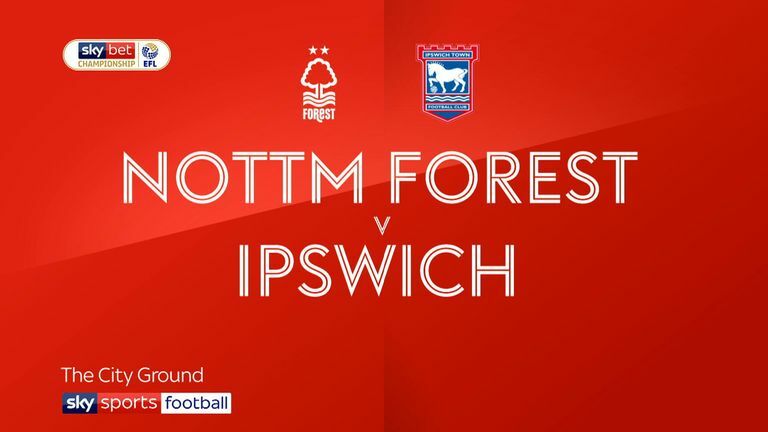 Nottingham Forest moved above the Blades into fifth place after stretching their unbeaten run to seven games with a 2-0 home win over bottom side Ipswich Town. Lewis Grabban maintained his searing hot form with two goals at the City Ground to take his tally to five in three games with the Tractor Boys remaining rooted to the bottom, seven points adrift of safety. East Midlands rivals Derby County remain on their coat-tails after Frank Lampard's side withstood a second-half comeback from Swansea to win 2-1 at Pride Park. 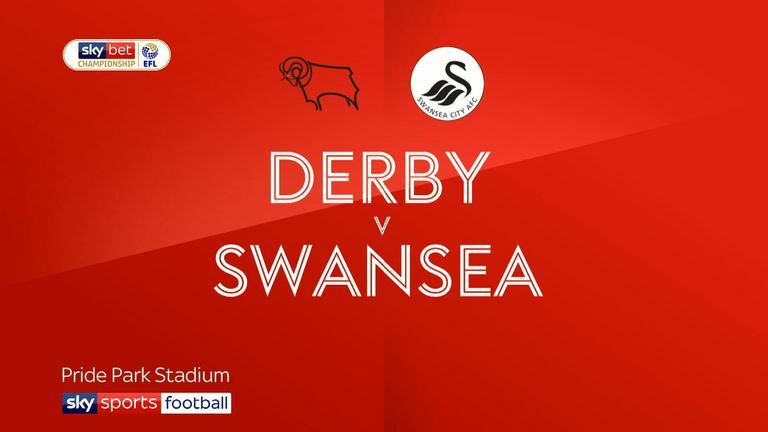 Harry Wilson continued his excellent form with both goals for the Rams before an own goal from Fikayo Tomori in the 87th-minute set up a nervy finale. 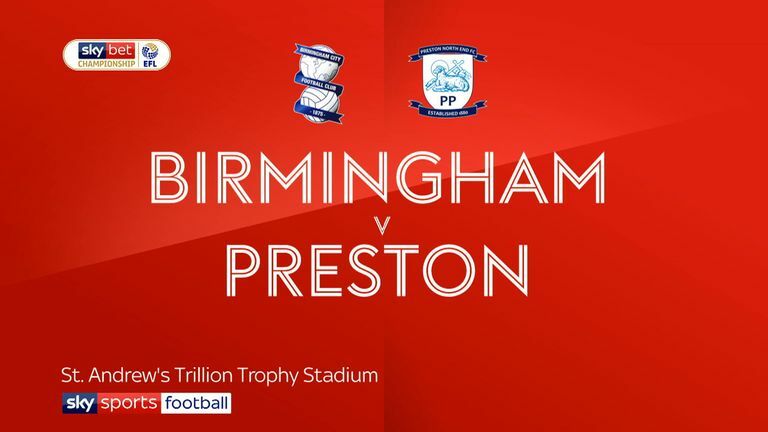 Birmingham are up to eighth after a routine 3-0 win over Preston North End, but Garry Monk's side were thankful to a goalkeeper howler from Declan Rudd to break the deadlock. The Lilywhites had gone in at the interval level but Rudd inexplicably let Maikel Kieftenbeld 45-yard punt forward go through his legs a minute into the restart. The error set Birmingham on course for victory, and Jacques Maghoma doubled the hosts' lead when he fired home shortly after the hour-mark. Che Adams completed the win by slotting in on the counter-attack. 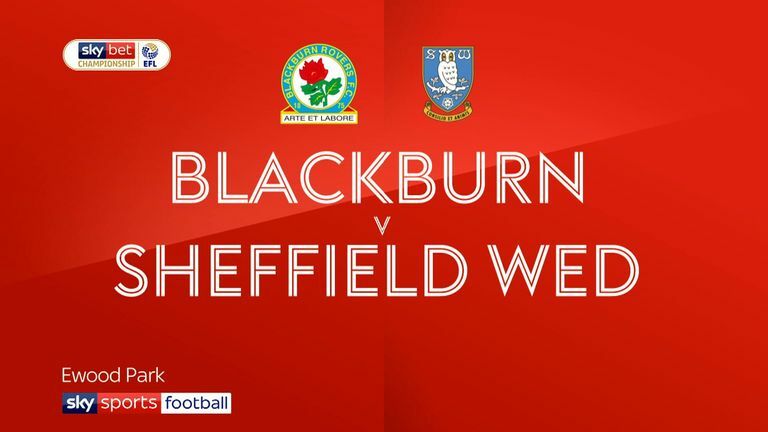 Elsewhere, Blackburn returned to winning ways after two heavy away defeats as Danny Graham marked his 100th Rovers league appearance with a hat-trick in the 4-2 win over Sheffield Wednesday. Graham broke the deadlock after just 11 minutes before he turned provider for Bradley Dack eight minutes into the second period. Lucas Joao's spectacular strike halved the arrears, but Graham quickly pounced for his second. Wednesday were given a glimmer of hope when Barry Bannan's shot deflected in via goalkeeper David Raya but Graham completed his hat-trick in stoppage time. 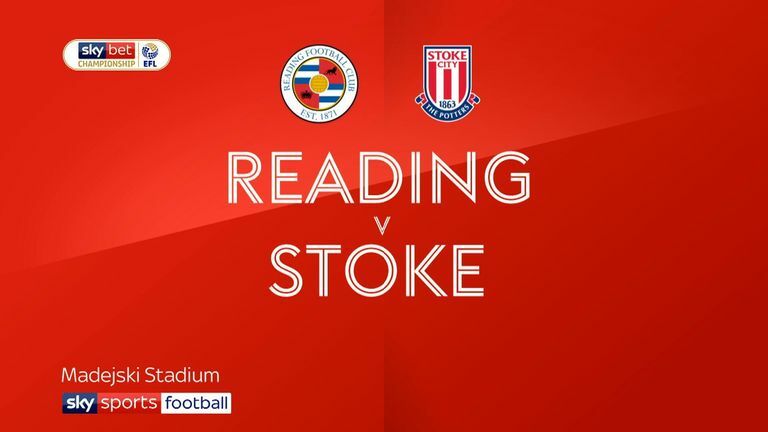 Meanwhile, Stoke were denied victory against Reading as Modou Barrow's 94th-minute strike salvaged a 2-2 draw at the Madejski Stadium. Marc McNulty was allowed to nod in from close range to give the Royals the lead three minutes before the break. But Benik Afobe levelled just three minutes after the re-start before Tom Ince's stunning strike looked to have clinched another invaluable three points for the Potters. But Stoke failed to survive a late assault as Barrow pounced to stab in the equaliser and earn the hosts a point. 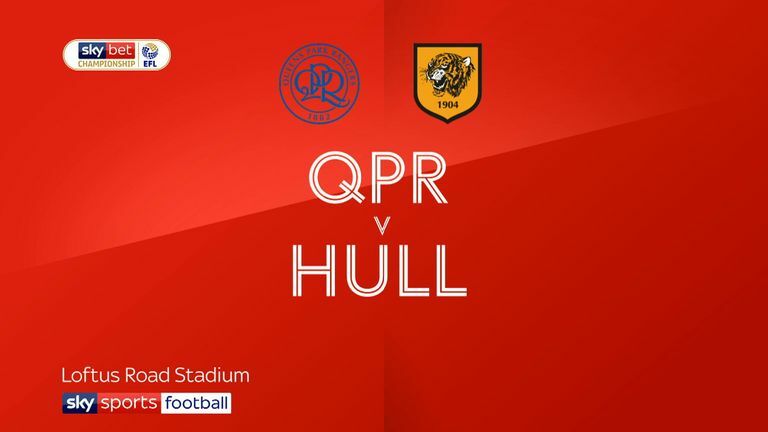 Hull City moved out of the relegation zone after Jarrod Bowen scored twice in a 3-2 win over QPR at Loftus Road. Bowen struck the opener after just six minutes before Markus Henriksen doubled the Tigers' lead in west London. Pawel Wszolek gave Rangers hope before Bowen crashed in his second with 21 minutes remaining, meaning Luke Freeman's 92nd-minute strike was merely a consolation. 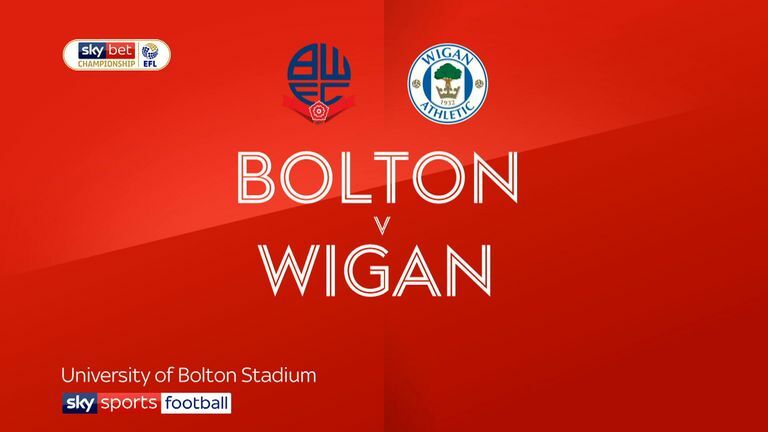 Bolton slipped into the relegation zone despite a 1-1 draw at home to Wigan as Will Buckley's 11th-minute opener was cancelled out by Will Grigg's penalty before half-time.